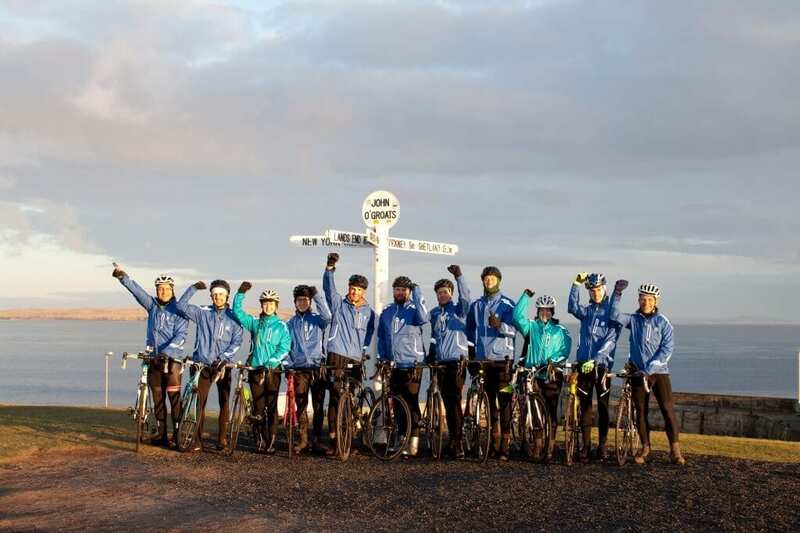 UNITE STUDENTS JOGLE - SUPPORTED - Jamie McDonald: AdventureMan, Author, Speaker. 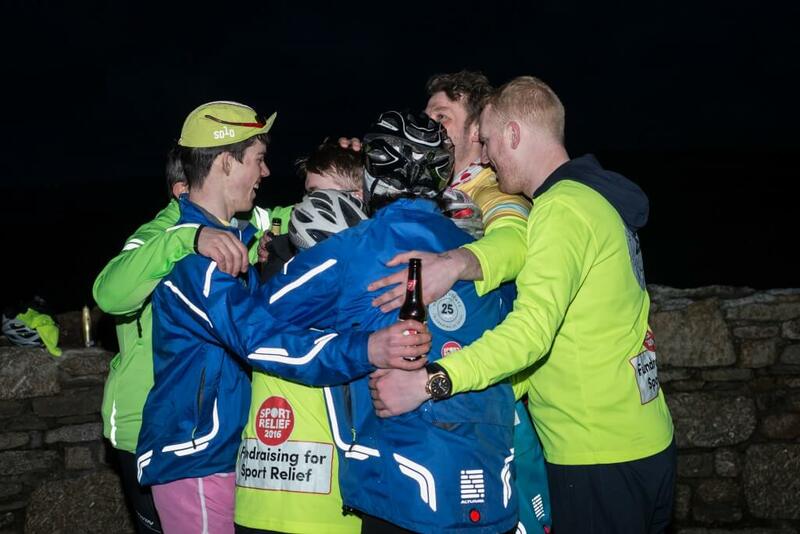 Superhero Foundation. 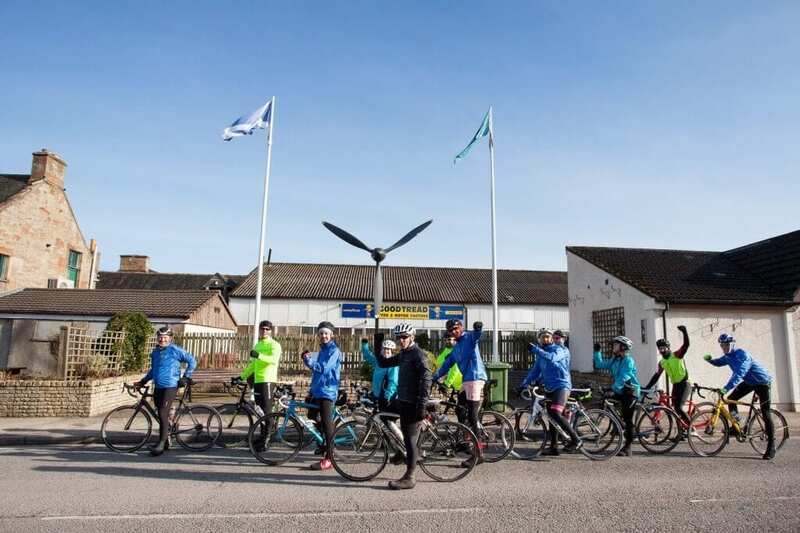 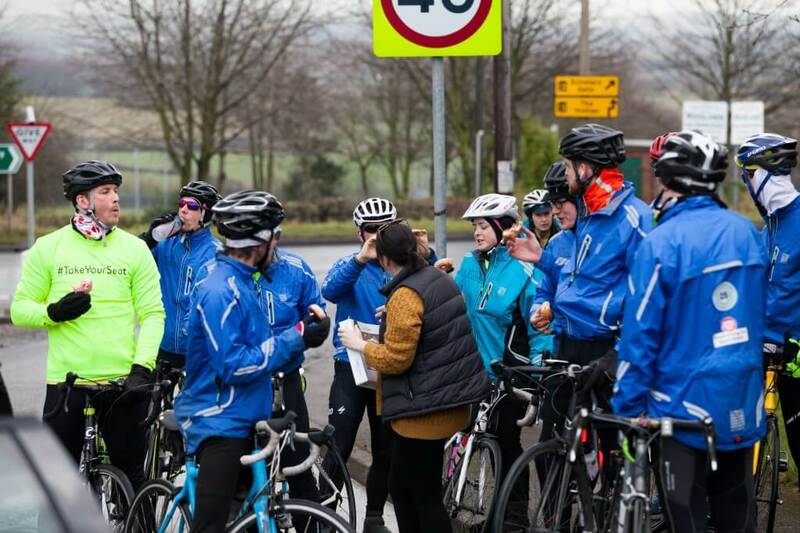 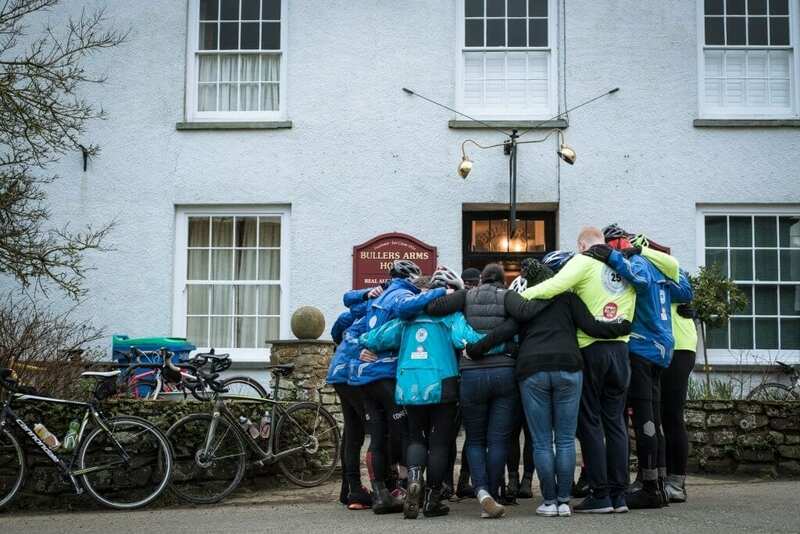 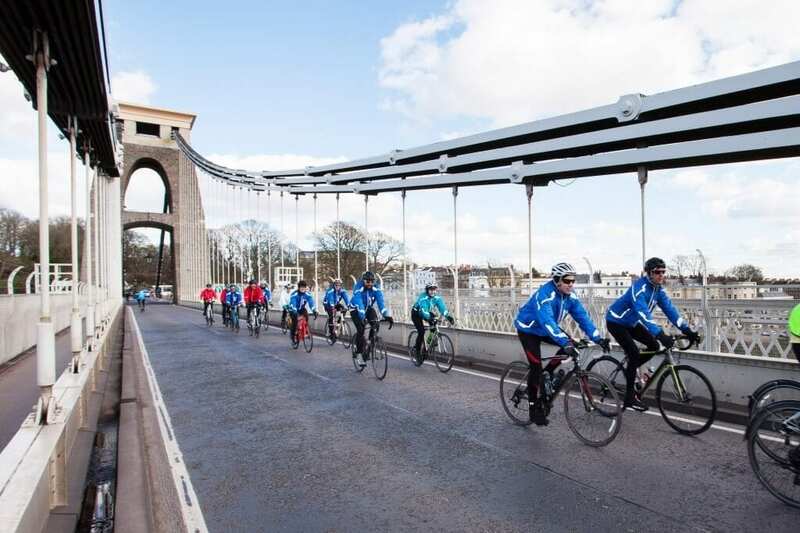 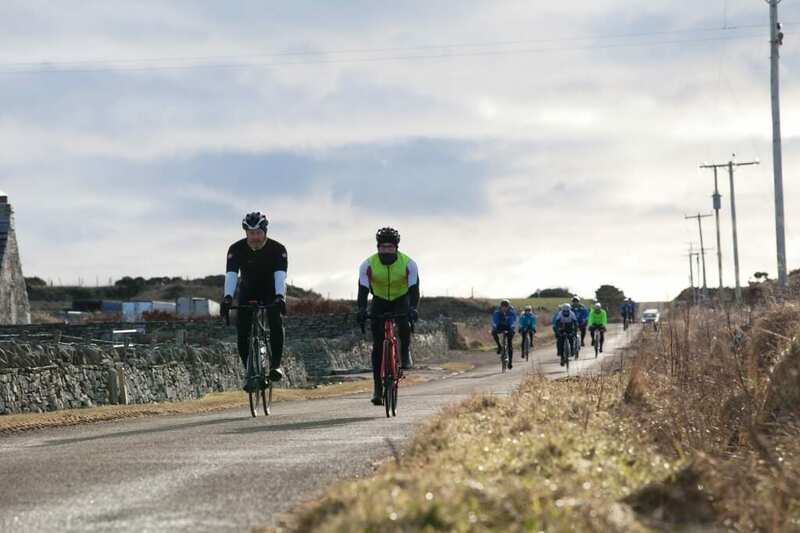 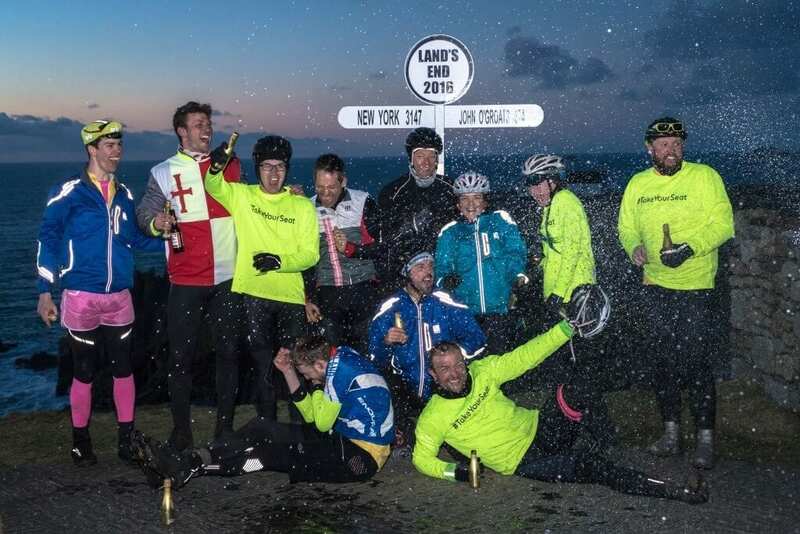 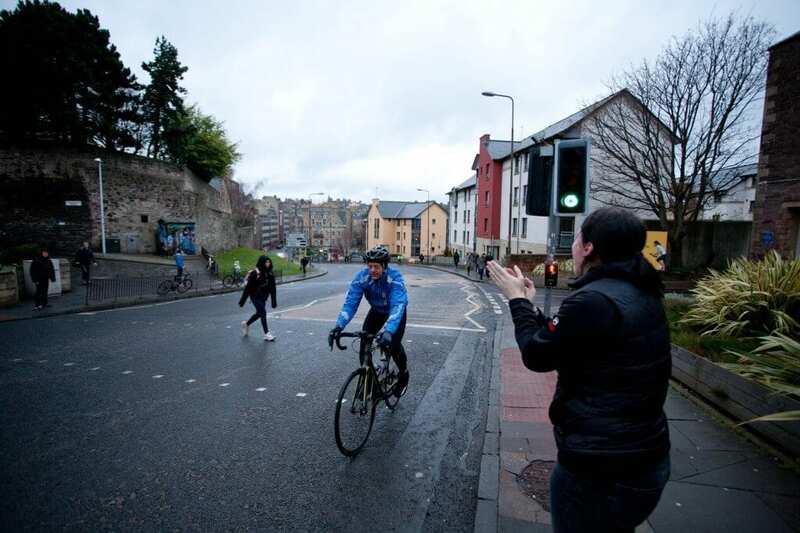 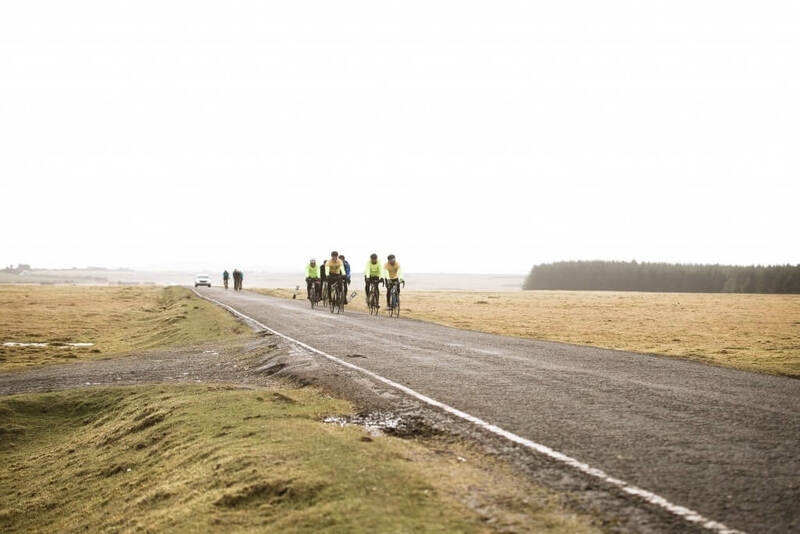 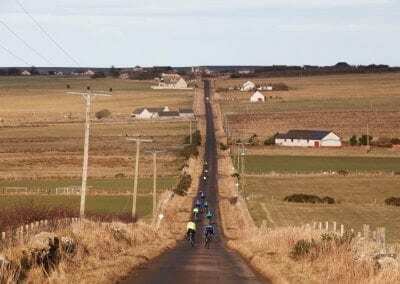 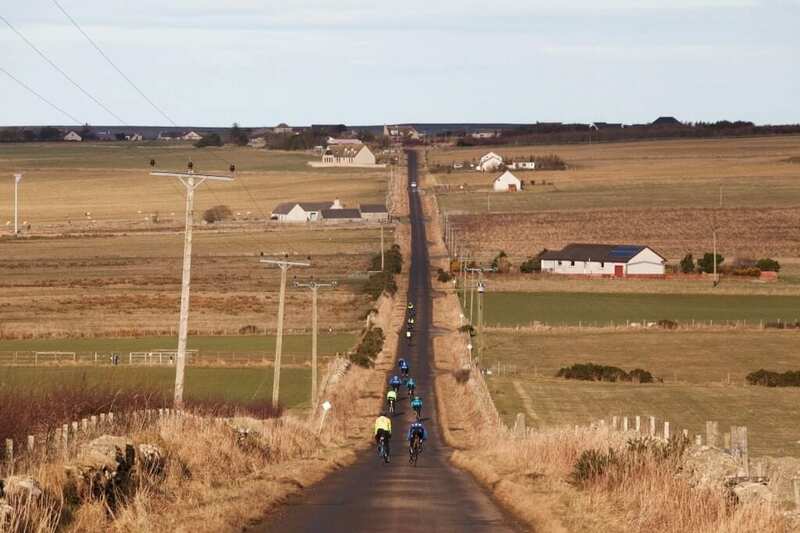 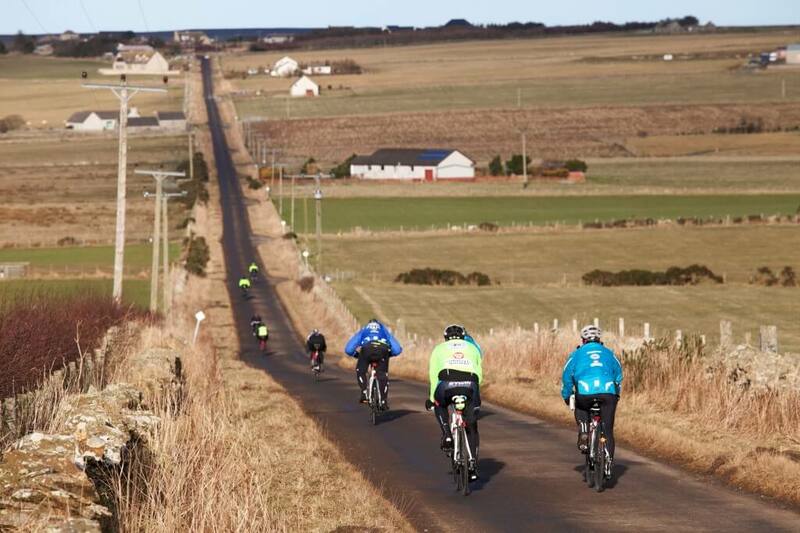 In February 2016, Jamie was invited by Unite Students to support their JOGLE (John O’Groats to Lands End) challenge, cycling 1052 miles and helping them raise more than £250,000 for Sport Relief. 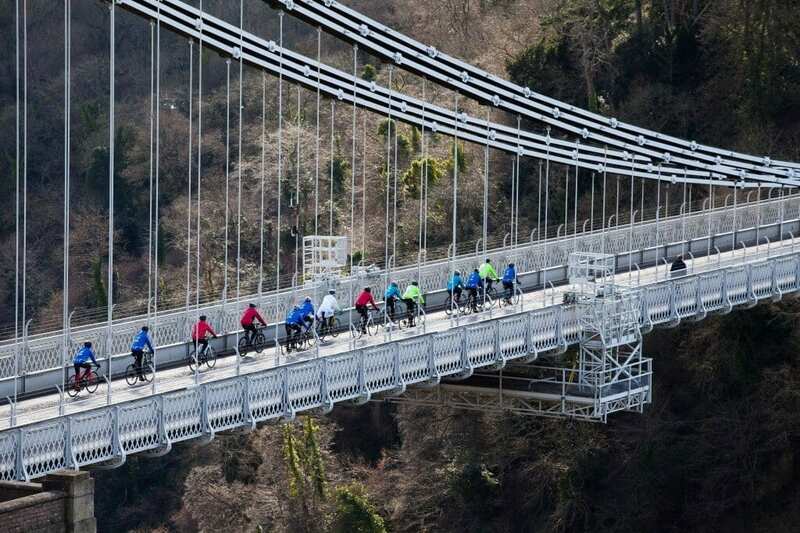 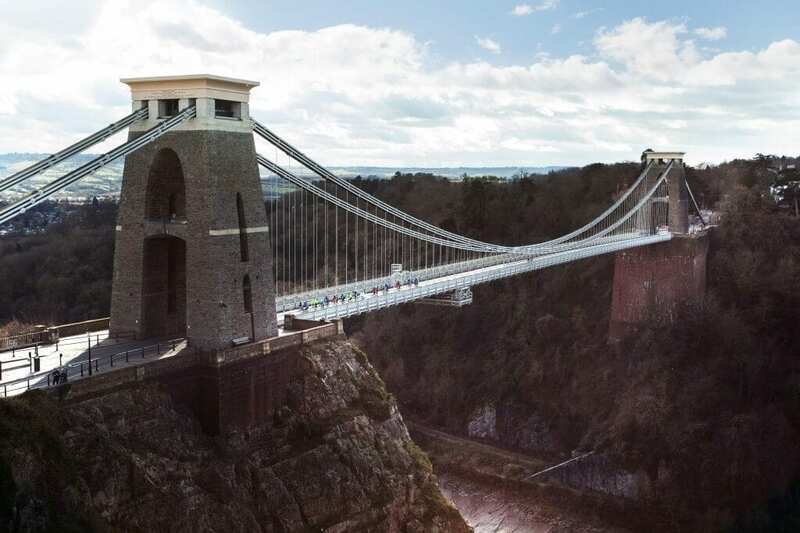 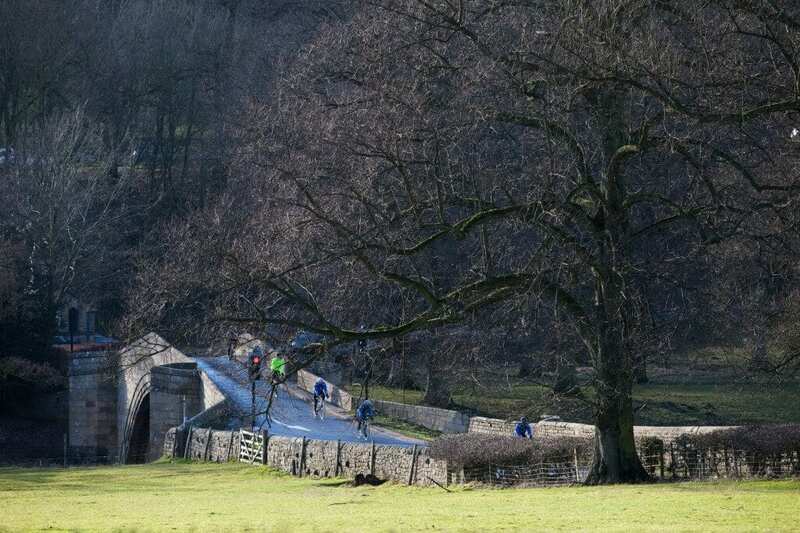 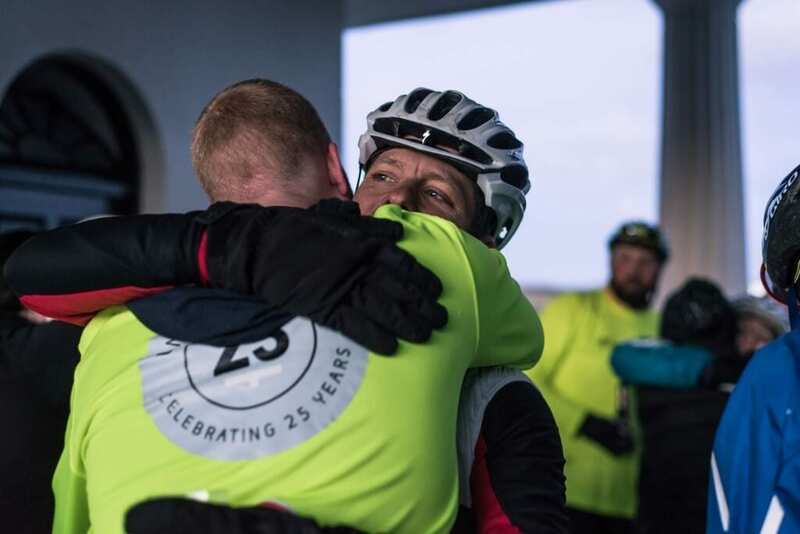 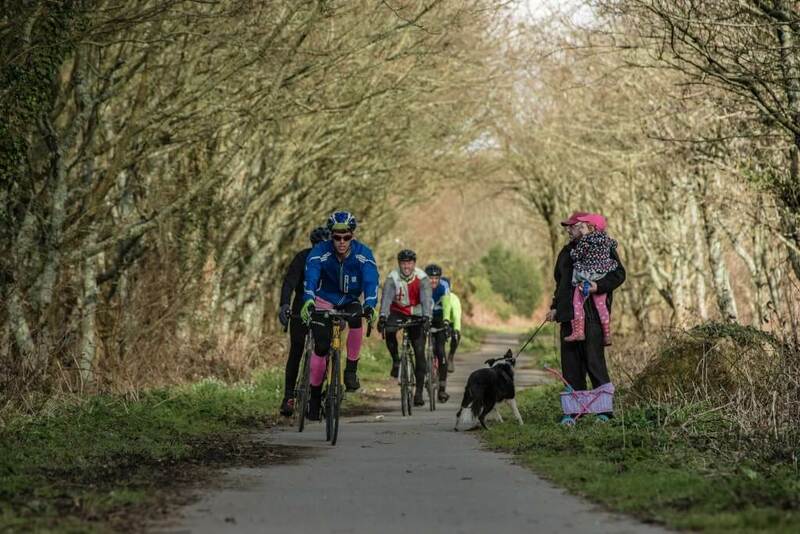 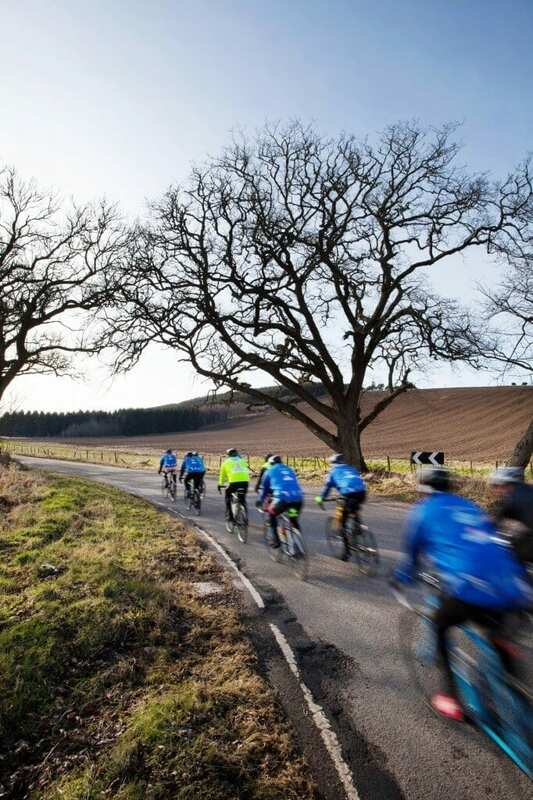 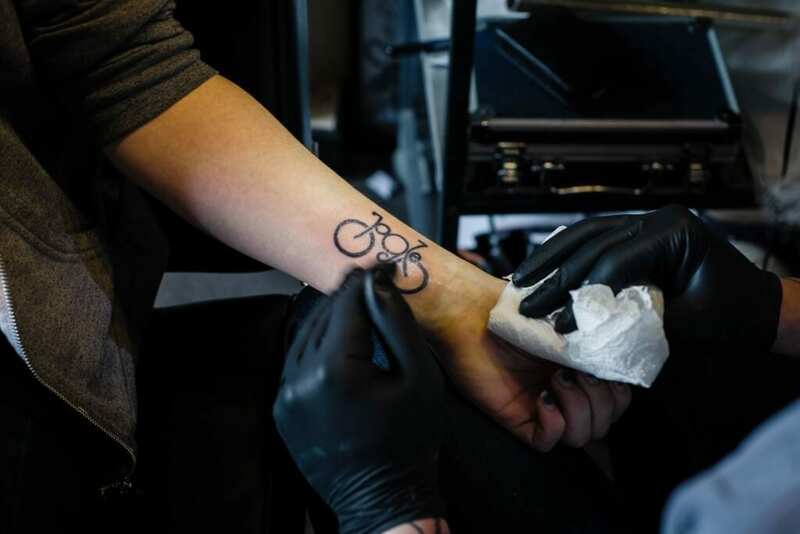 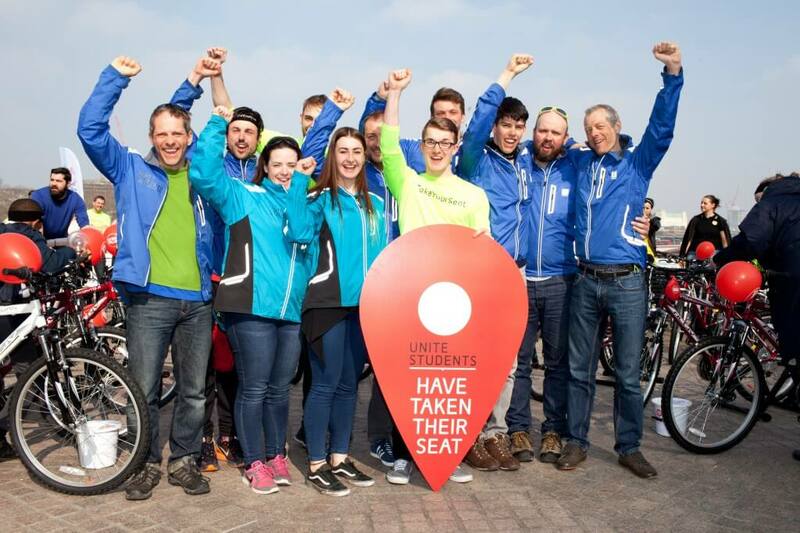 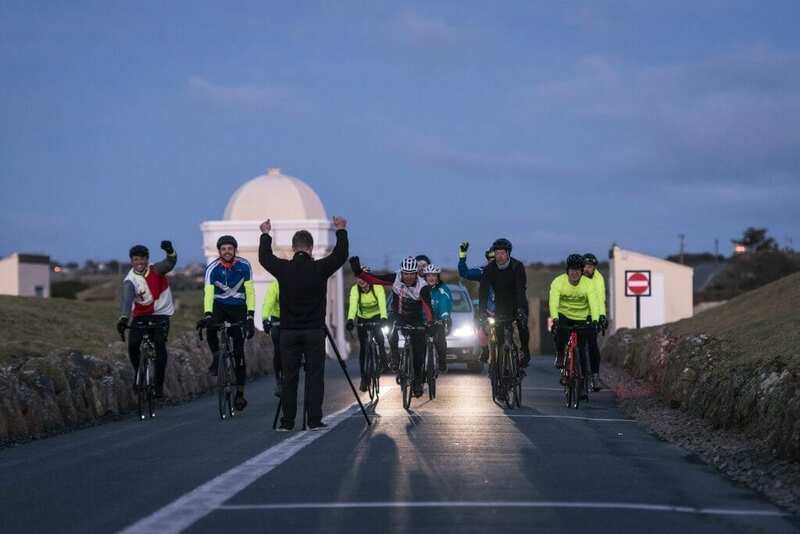 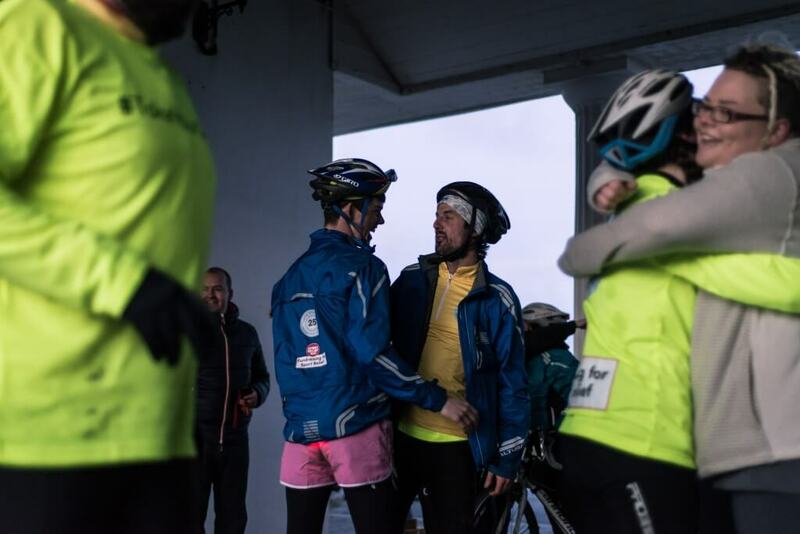 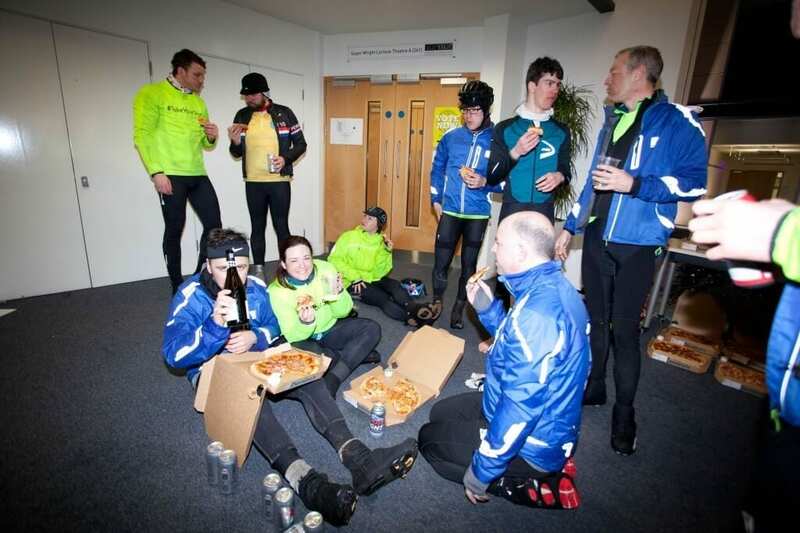 Along the way they cycled over huge snowcapped mountains, suffered numerous injuries, and the team of charity cyclists found a woman trapped in the back of her van. 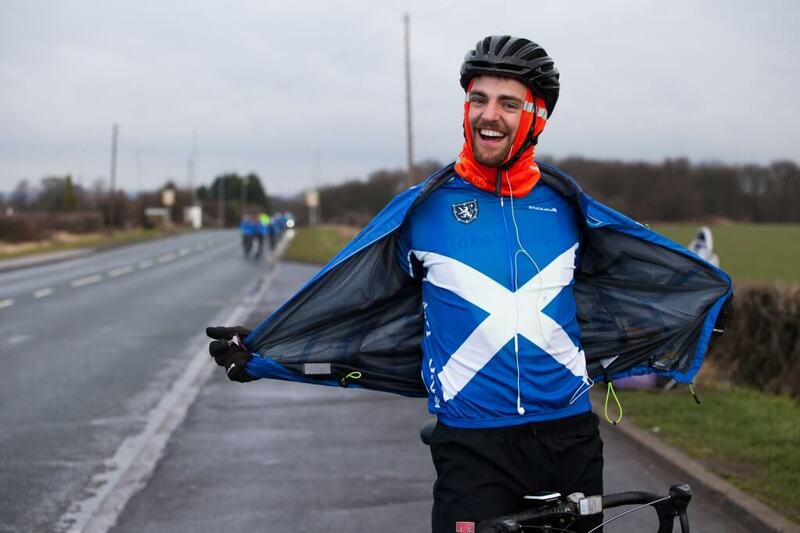 To read more about Jamie’s adventures, you can order his book here: Adventureman: Anyone Can Be a Superhero.